The Fund provides financial assistance in the form of one-time scholarships to students who fulfill the following criteria: Graduation from a local high school near Maya Cinemas; Commitment to enroll as a full-time student at an approved 2-year college, 4- year college, or vocational school; Minimum 2.0 Grade Point Average; Students demonstrating financial need and; Completion of the Maya Cinemas Make a Difference Scholarship application by March 31, 2019. Please see application for more details. How do you apply for the scholarship? 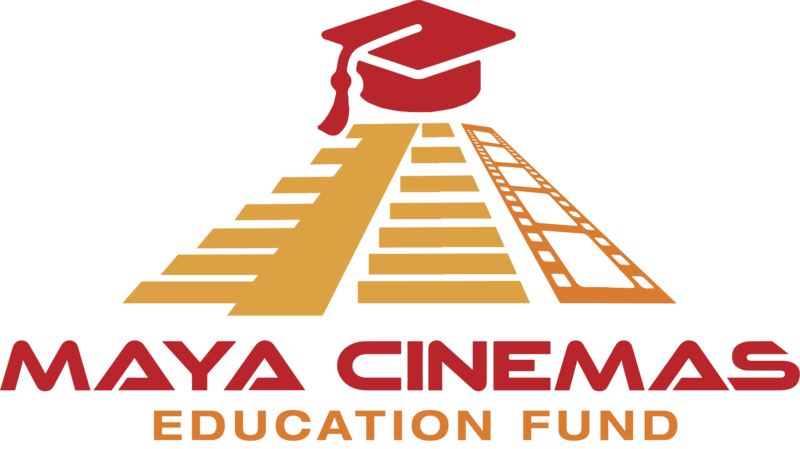 To apply for a scholarship from the Maya Cinemas Education Fund, please complete the online application. Make sure to select the Maya Cinemas location nearest to you and complete the proper application. As a component of the scholarship program, award amounts and recipients, as determined by a local volunteer scholarship committee, are based on a combination of the following selection criteria: financial need, academics, personal merit, volunteer work, with an emphasis on community involvement and service to others. 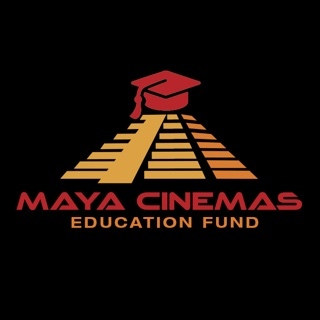 Scholarship recipients are approved by Maya Cinemas Education Fund Board of Directors. 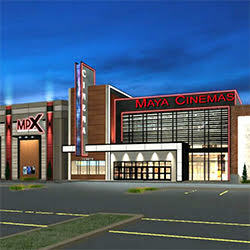 *MCNA, Inc. matches up to $10,000 at each Maya Cinemas location.